This mix is the second installment of a series of mixes that I intend to put together, featuring various edit and remix artists’ work. This set features the edit work of Dynamicron Vultan, a Madrid, Spain based producer and dj. Dynamicron’s edit work covers a wide swath of styles, including AOR, synth-pop and disco, something that really speaks to my dedication to good music, as opposed to just one style or another. 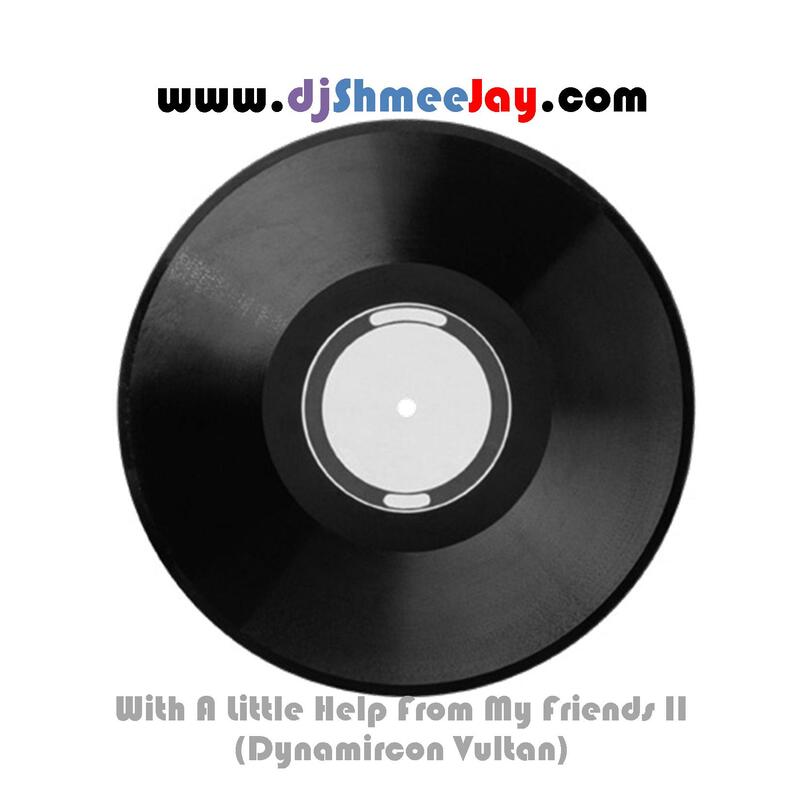 To find out more about what Dynamicron’s up to check out Dynamicron and his label Los Grandes that should have some interesting new things released during 2012. To downoad it directly, click here.